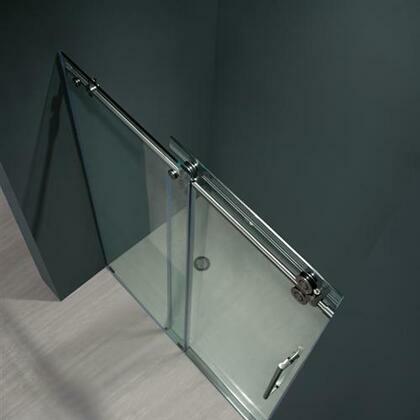 Made for 68" - 72" adjustable shower door opening. 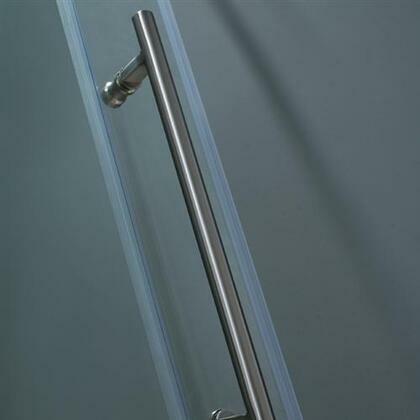 Great product, the installation can be troublesome since the glass is a bit heavy. 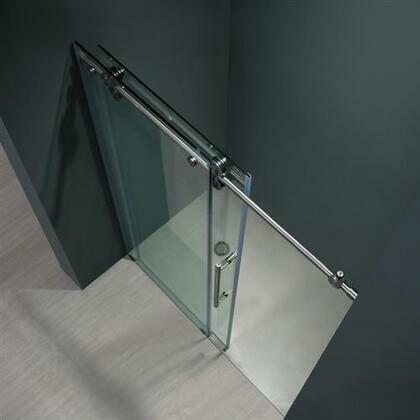 The installation itself is easy but you will need some help. 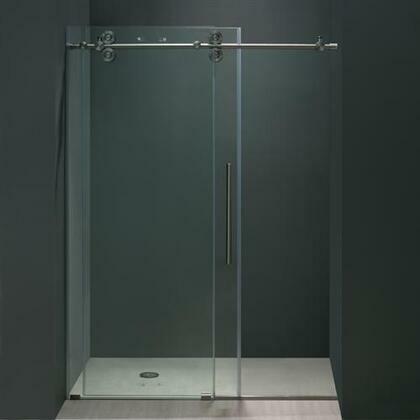 We ordered these shower doors because we needed a bigger set of doors. The price was right and they are just beautiful plus they showcase the tile work in our shower. We love them! Would highly recommend them but we also had them professionally installed.